The long awaited Halo: The Master Chief Collection update has rolled out recently, bringing needed functions and upgraded graphics to the title. While the collection has won its popularity back with the new update, 343 Industries is considering adding more to the Collection in the future and that means… Halo: Reach. 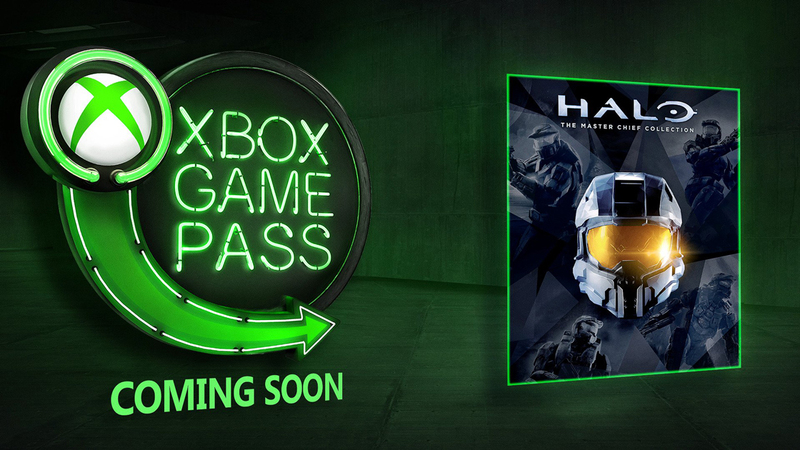 For the time being, we’ll have to settle for what we already know in Halo: The Master Chief Collection and look forward to the fact that it gets added to Xbox Game Pass next month for all players that are not keen to the idea of buying the full game. It remains to be seen if we’ll see Halo Infinite or Halo: Reach added to the collection first. 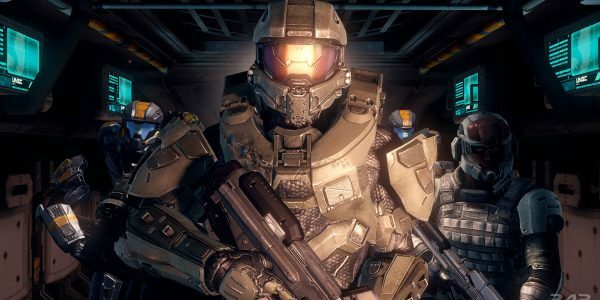 343 Industries has separate groups working at different Halo projects right now, so we should at least expect that one project would doom the future of another.